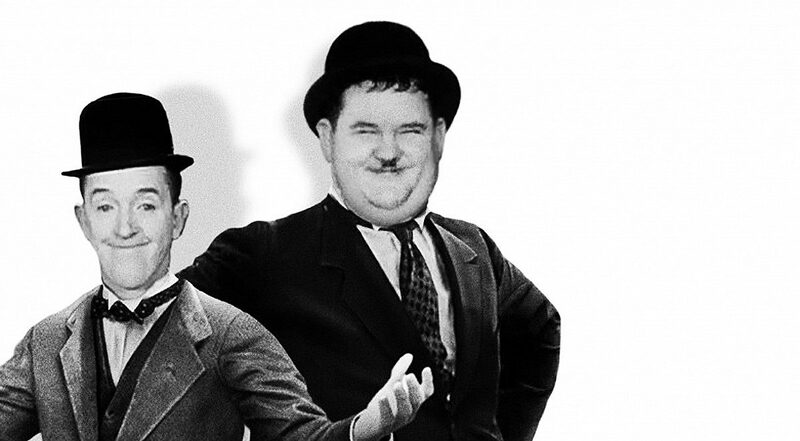 Steve Coogan (Minions) and John C. Reilly (Kong: Skull Island) are set to play the iconic comedy duo Stan Laurel and Oliver Hardy – known as Laurel and Hardy – in the upcoming biopic Stan & Ollie, according to Deadline. Specifically, the film will center on the duo’s 1953 tour late in their career when attendances were considerably lower than in the pairs prime until the tour eventually became a hit. Jeff Pope (Philomena) wrote the script with Jon S. Baird (Filth) directing. 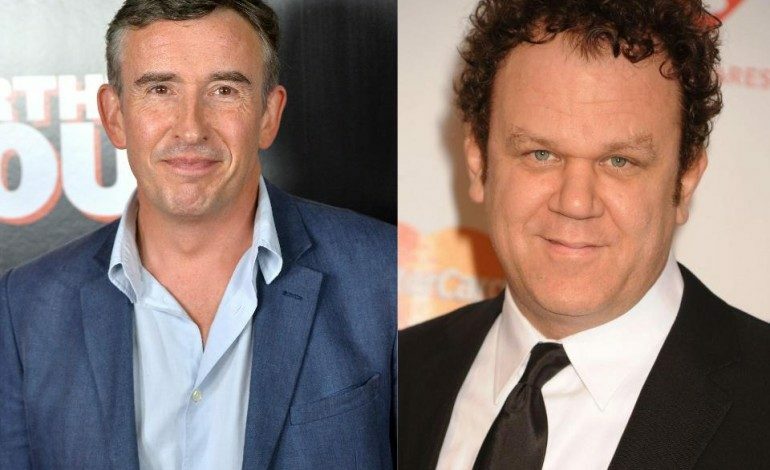 BBC Films is producing the movie and while it could air on U.K. television, it will likely get a theatrical release in the U.S.
Coogan’s last live action appearance was in 2014’s Night at the Museum: Secret of the Tomb. He’s set to appear in the dramas The Dinner as well as Shepherds and Butchers. Reilly has also been busy with dramas in The Lobster and the french film Les Cowboys. He’s currently filming the animated film Sing and the King Kong prequel, Kong: Skull Island. The project is in early development with more sure to come leading up to its release.